Information: Visit www.m2dbikeride.com for more information. For over a decade, cyclists from across the country have gathered together to enjoy some of the most scenic cycling in the world at the Mountains to the Desert Bike Ride. 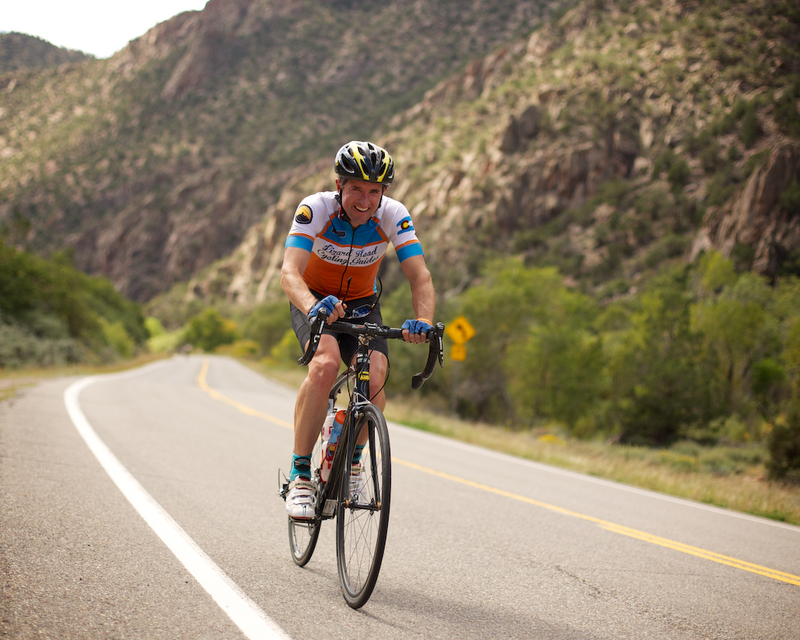 Riders test their mettle on an incomparable route in support the Just for Kids Foundation. Since 2001, JFK has donated over $1.45M to kids organizations in the San Miguel River Watershed. Riders earn a ticket for every $100 raised for a chance to win the JFK Raffle grand prize: a custom-built MOOTS road or mountain bike.